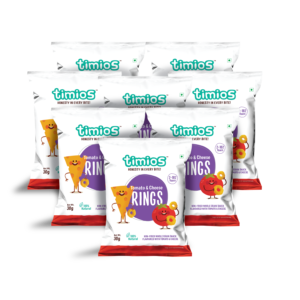 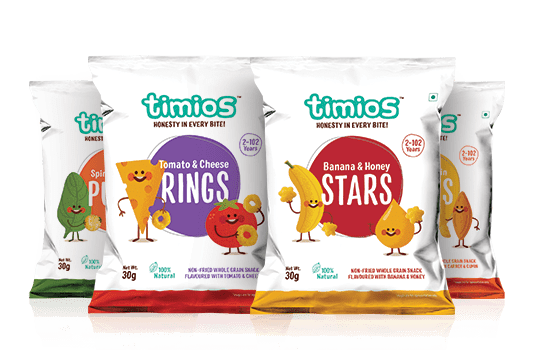 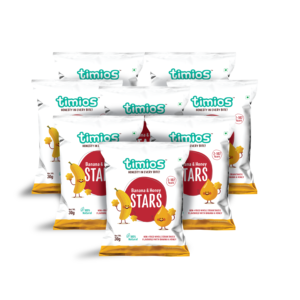 Make your kids’ every bite count with Timios Multigrain Munchies. 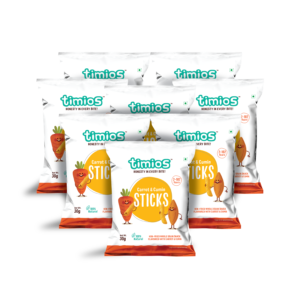 They’re full of delicious natural ingredients that will keep your kids busy in between meals, making it a Guilt Free Snack. 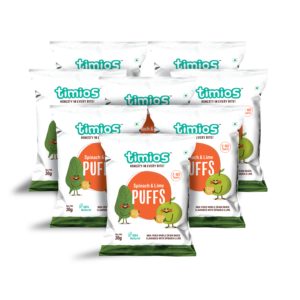 Our carefully crafted multigrain munchies not only taste great but also have additional nutritional benefits over other unhealthy options.